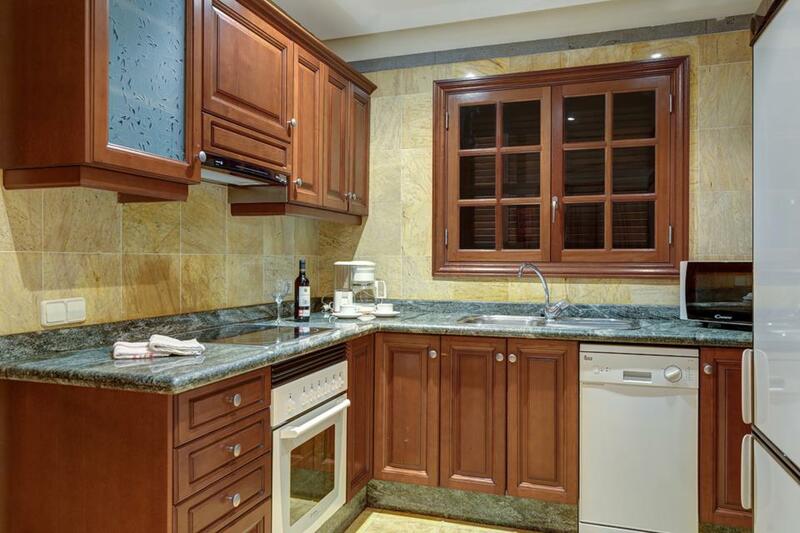 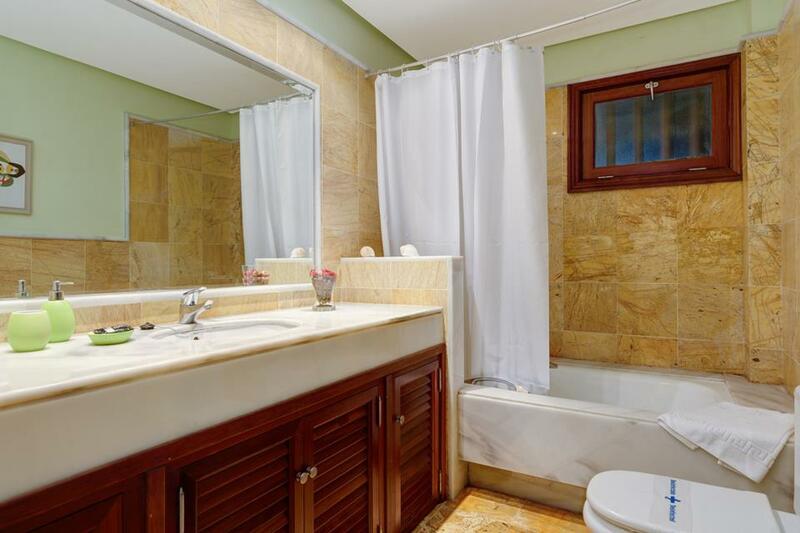 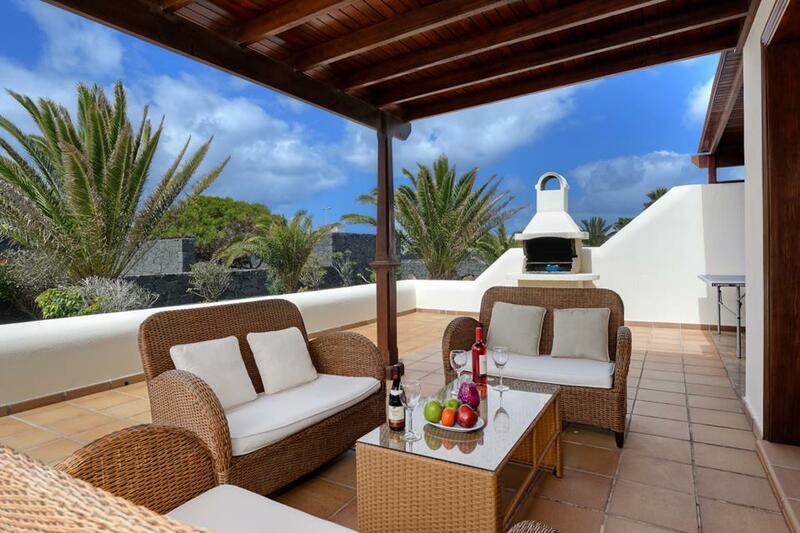 A delightful modern Villa with large private swimming pool, set within beautifully maintained enclosed gardens. 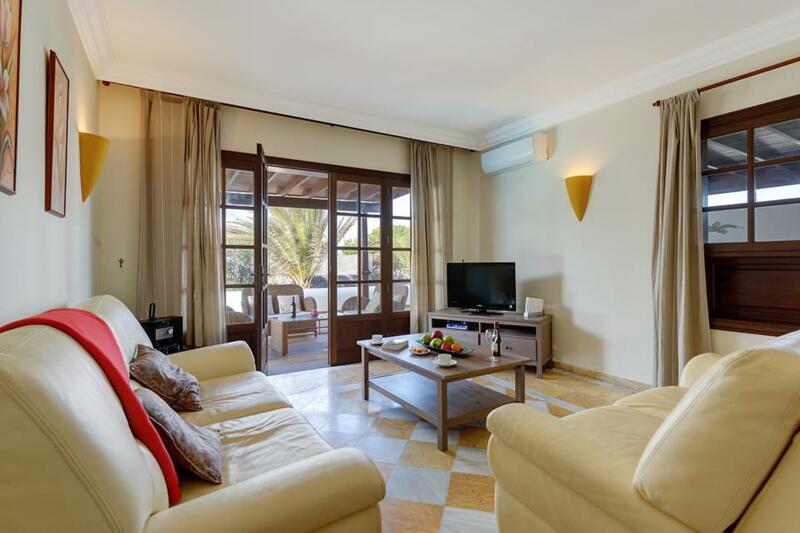 Villa Iseo is a welcoming, deceptively spacious home for families, the open plan living area is bright and modern with patio doors that open onto a covered balcony overlooking the pool and colourful gardens. 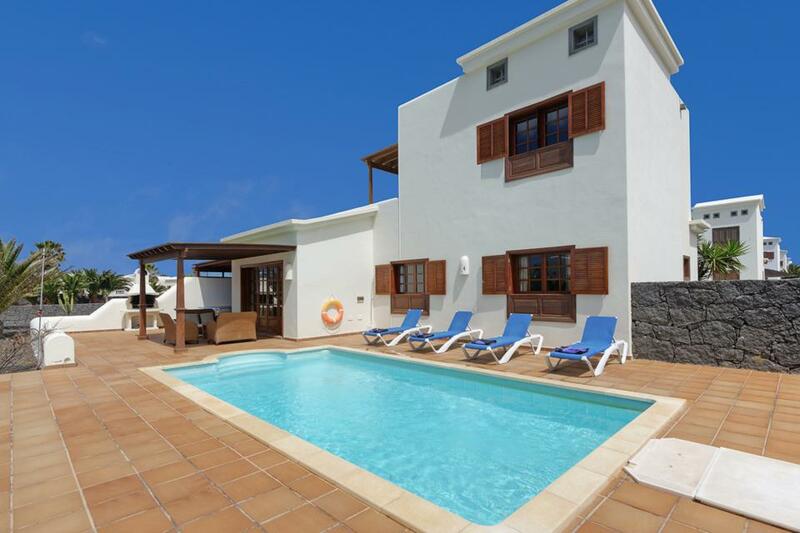 Externally, the attractive grounds and lovely private pool area create an oasis which you will find difficult to leave, however getting out and about could not be easier. 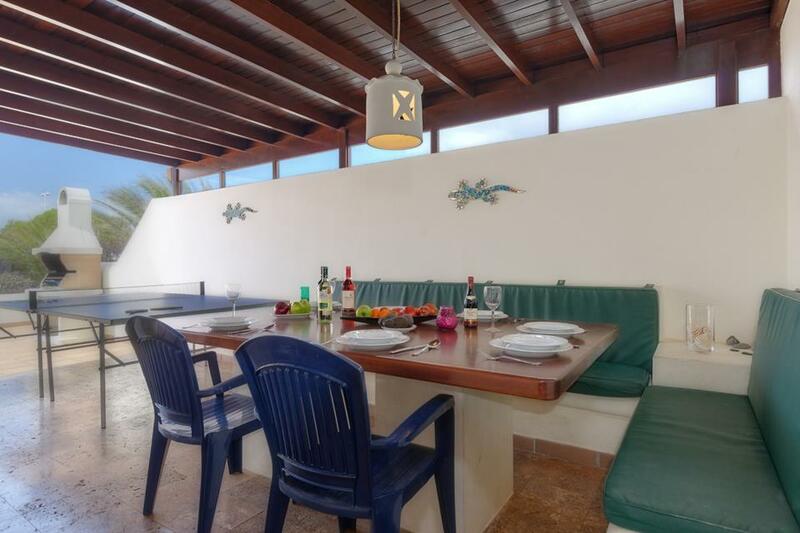 A stroll of about 30 minutes along the lovely seafront promenade brings you into the centre of Playa Blanca and its eclectic selection of café’s, restaurant and shops. 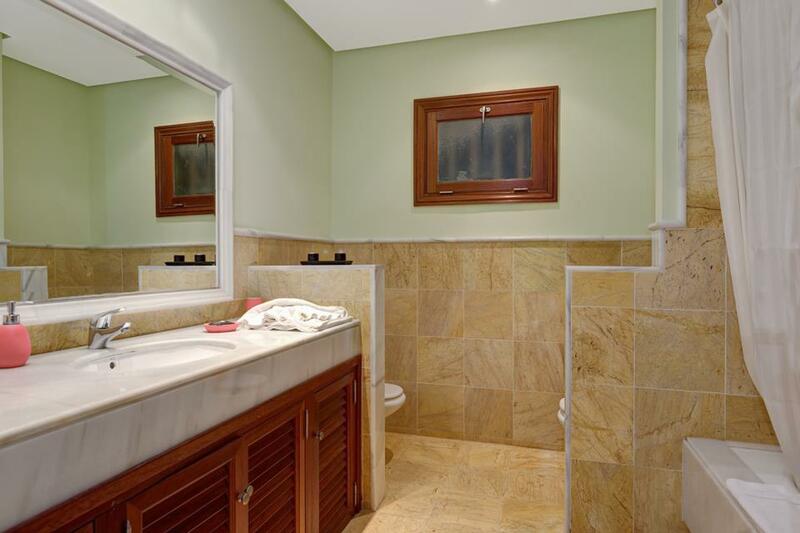 Villa Iseo is an excellent choice for families seeking a peaceful holiday in a serene and very private setting. 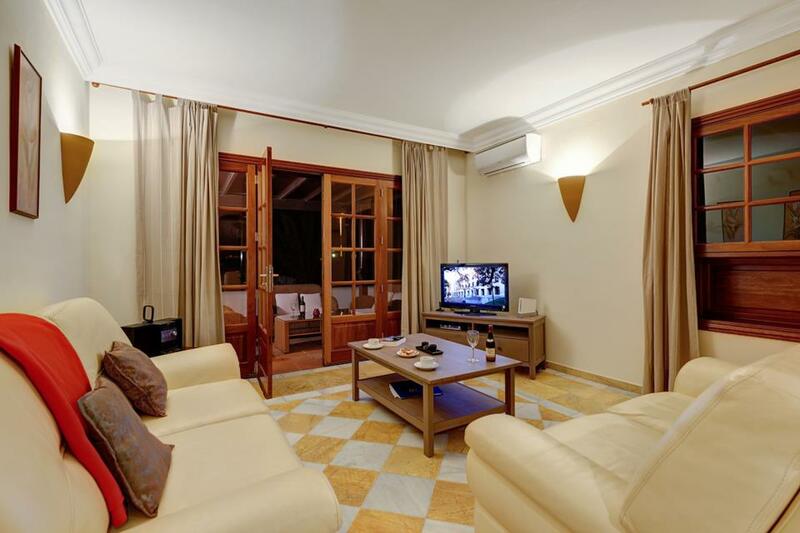 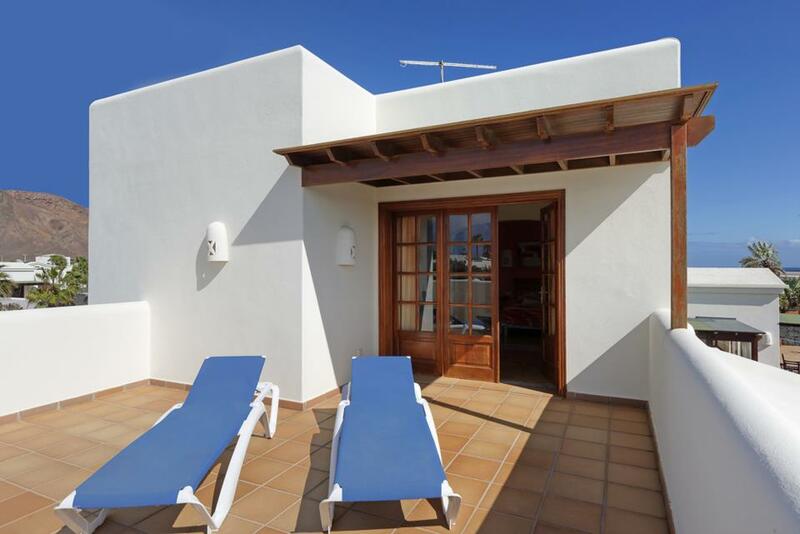 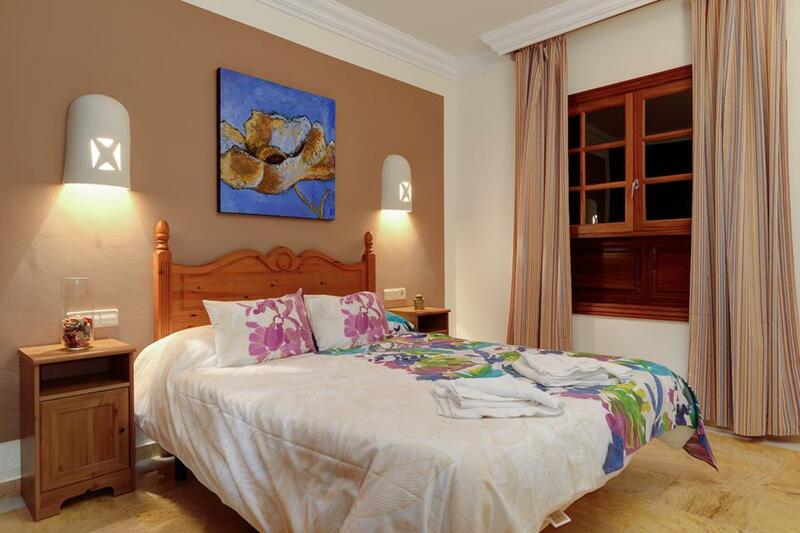 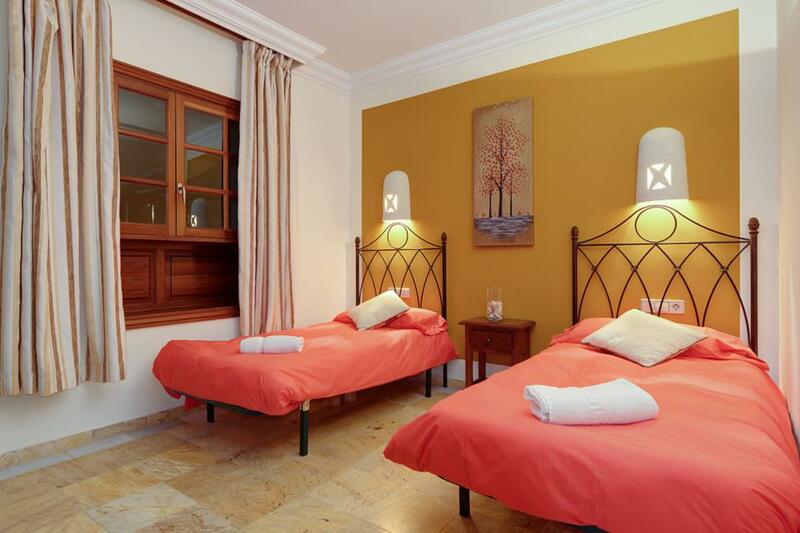 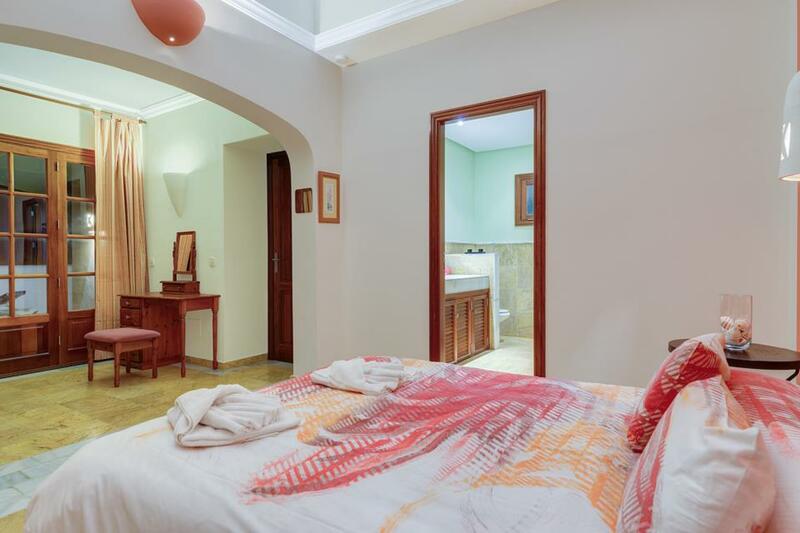 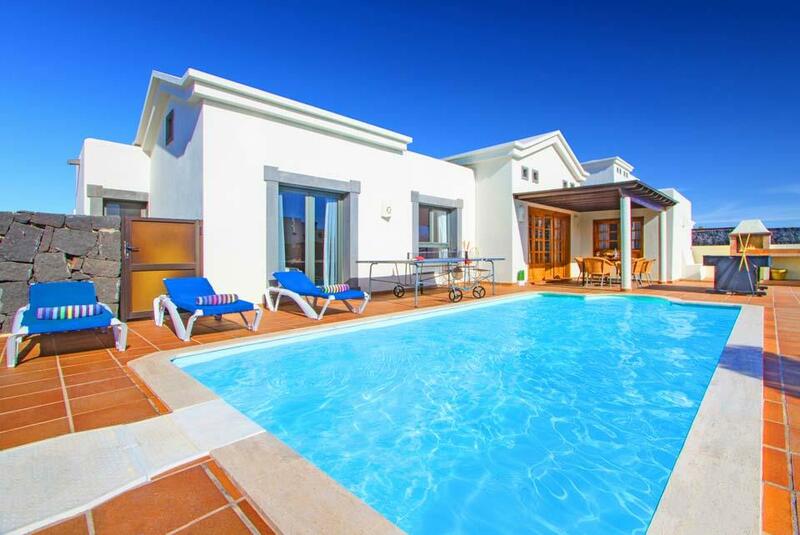 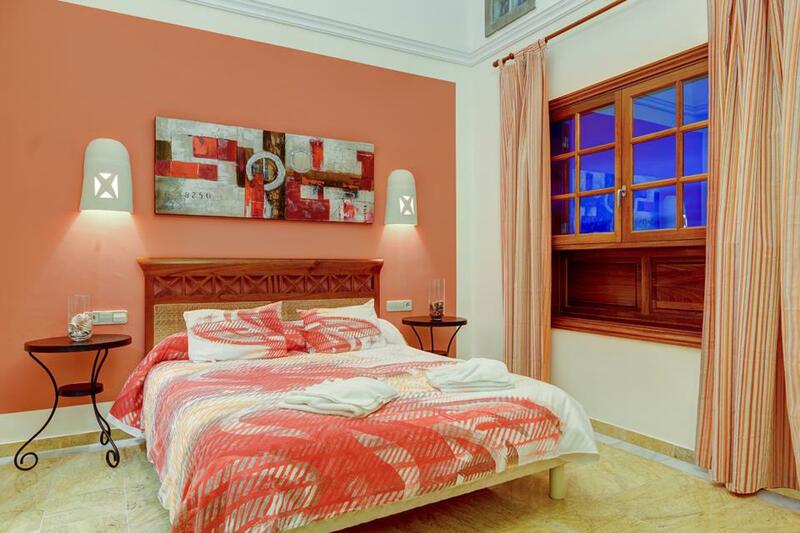 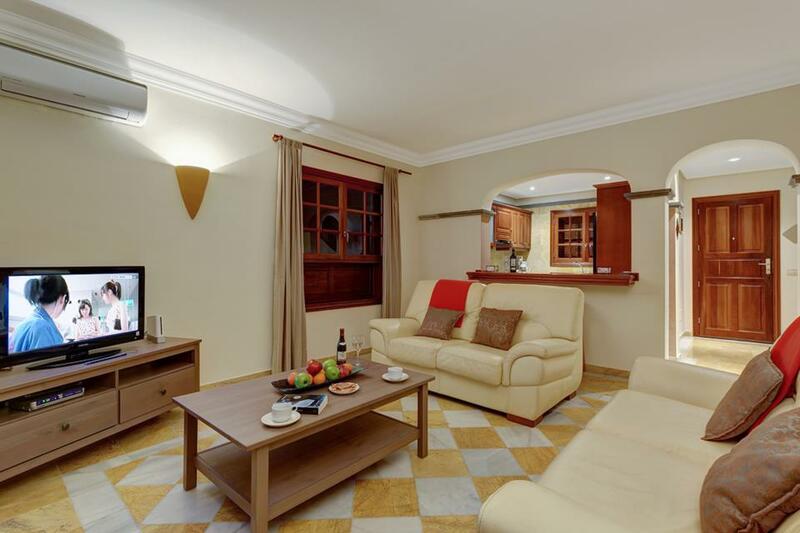 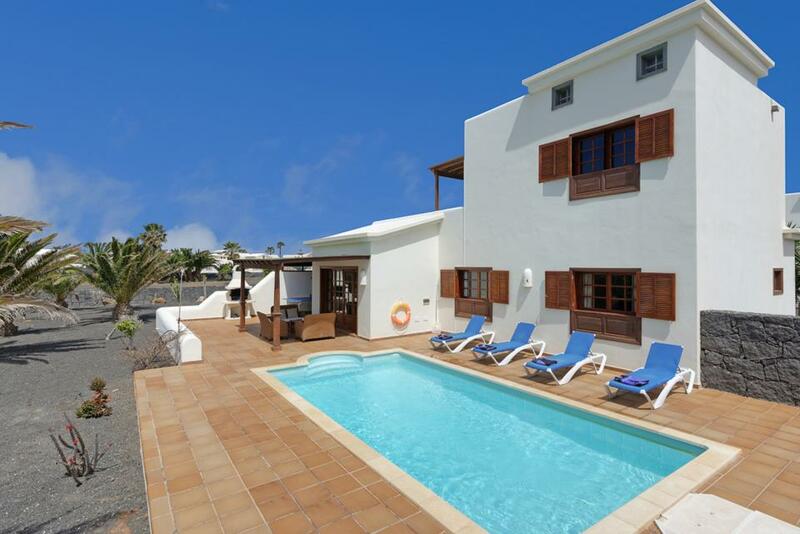 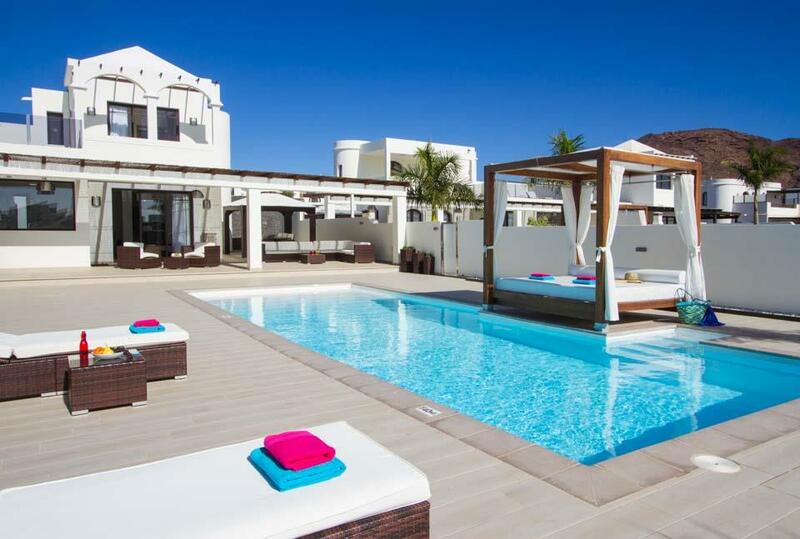 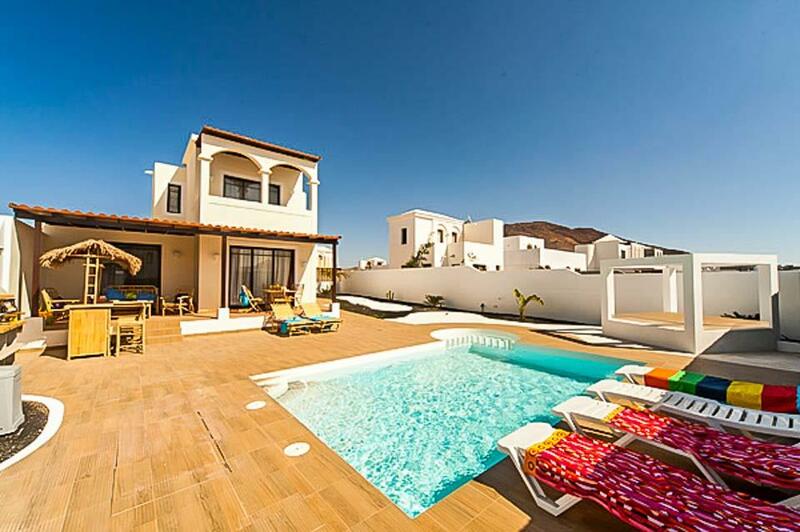 Comfortable and gorgeous living accommodation, a lovely private swimming pool and extensive grounds complemented by the most perfect of locations have made Villa Iseo one of our most popular Lanzarote properties.